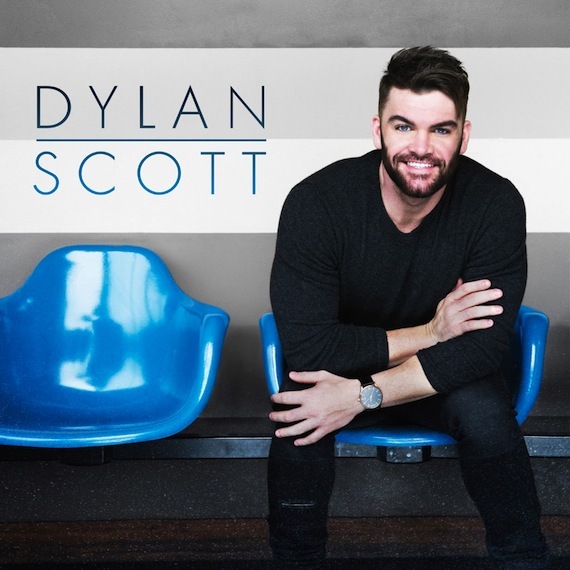 Dylan Scott will release his self-titled debut album Aug. 12 on Curb Records. The artist recently announced the album release date, as well as his new single “My Girl,” and his wedding. The rising artist was an opener on Lee Brice’s Life Off My Years Tour, and was also highlighted as one of Spotify’s Spotlight on 2016 Country Artists.